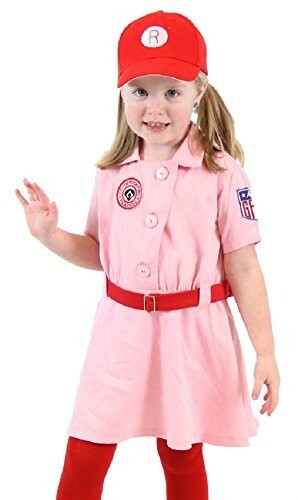 If your little one is a young baseball star in the making, she can celebrate the All-American Girls Professional Baseball League with this officially licensed Rockford Peaches costume! 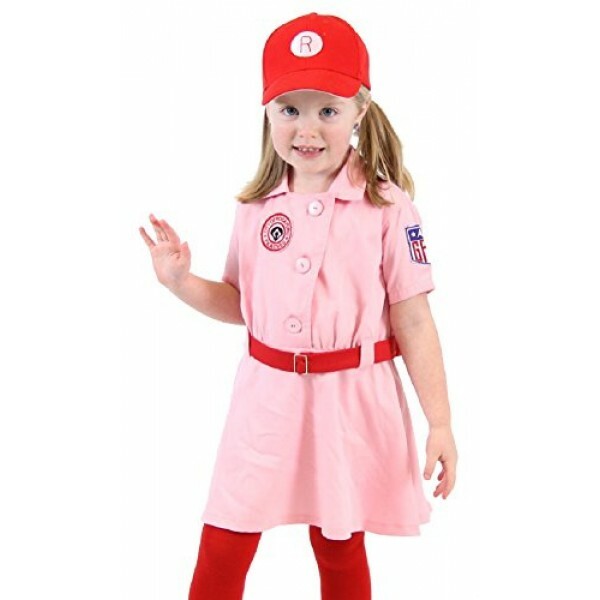 This fun costume includes realistic details including team and league patches. The set comes with a dress, a belt, and a baseball cap.